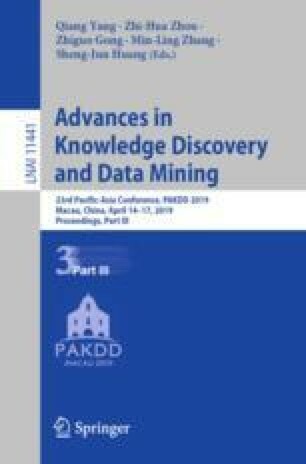 An improved algorithm for recommender system is proposed in this paper where not only accuracy but also comprehensiveness of recommendation items is considered. We use a weighted similarity measure based on non-dominated sorting genetic algorithm II (NSGA-II). The solution of optimal weight vector is transformed into the multi-objective optimization problem. Both accuracy and coverage are taken as the objective functions simultaneously. Experimental results show that the proposed algorithm improves the coverage while the accuracy is kept.